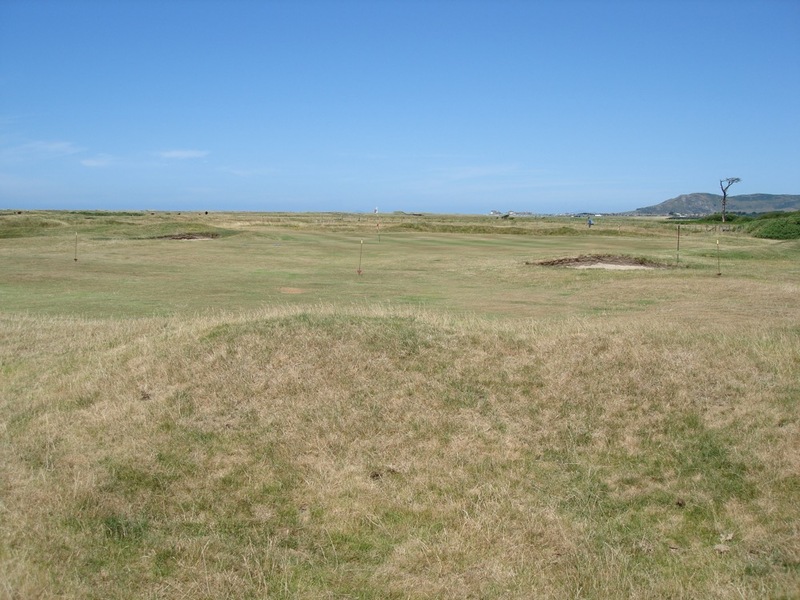 Aberdovey Golf Club in Aberdovey Wales was home to the original “world’s best golf writer”, the great Bernard Darwin, who first waxed poetic about the finest courses in Britain a century ago, and whose words still describe these gems better than anyone else’s could. 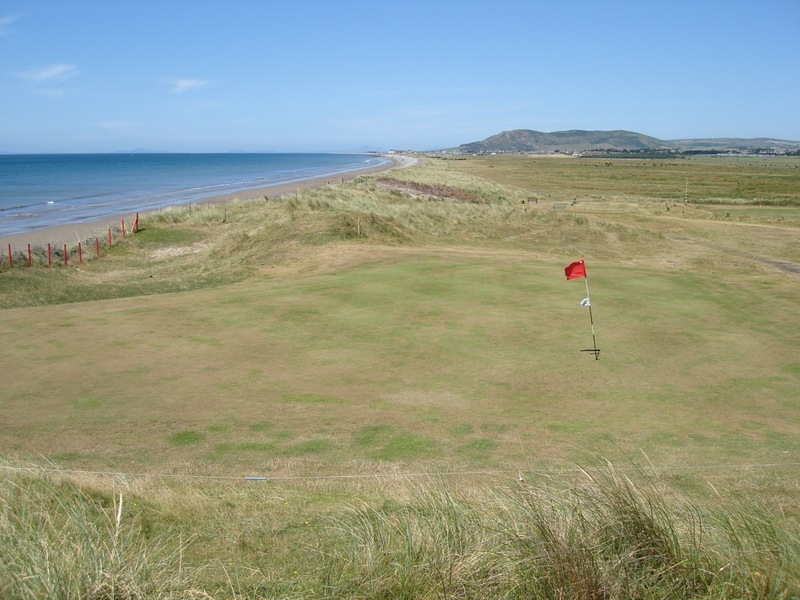 So, when he says that his home course, Aberdovey Golf Club, is “the course that my soul loves best of all the courses in the world,” you can bet that this is a place worthy of a visit. 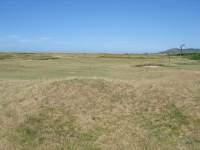 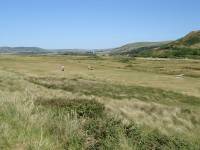 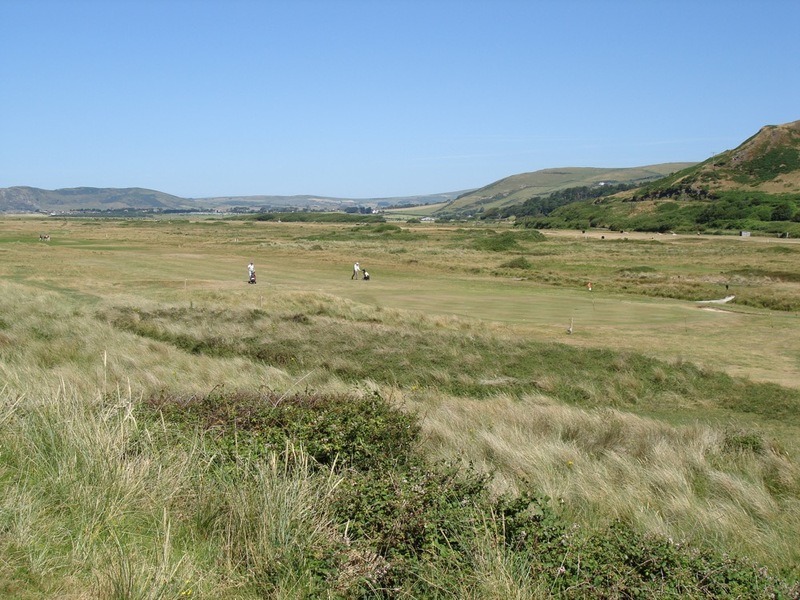 Aberdovey Golf Club opened in 1892, on links land so natural, so one-with-nature, running along the mouth of the Dovey Estuary–the game itself could well have been invented on this very site in Aberdovey. 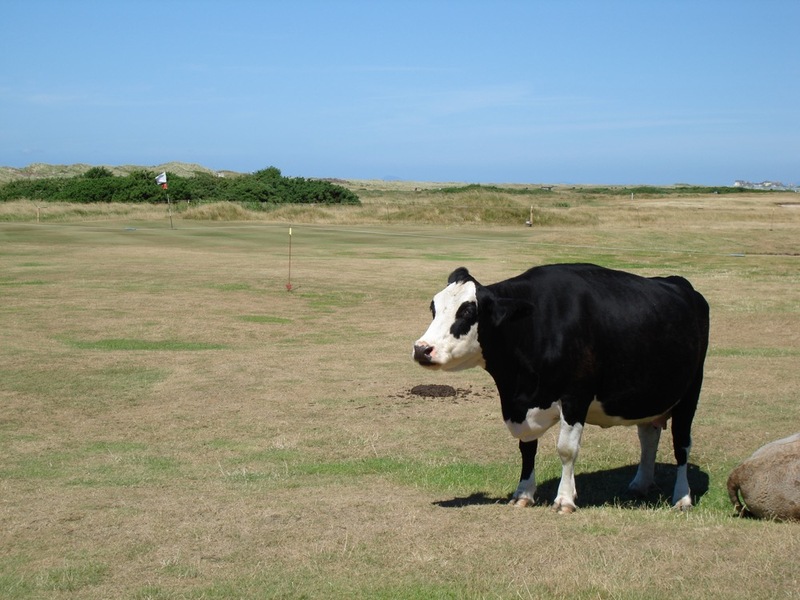 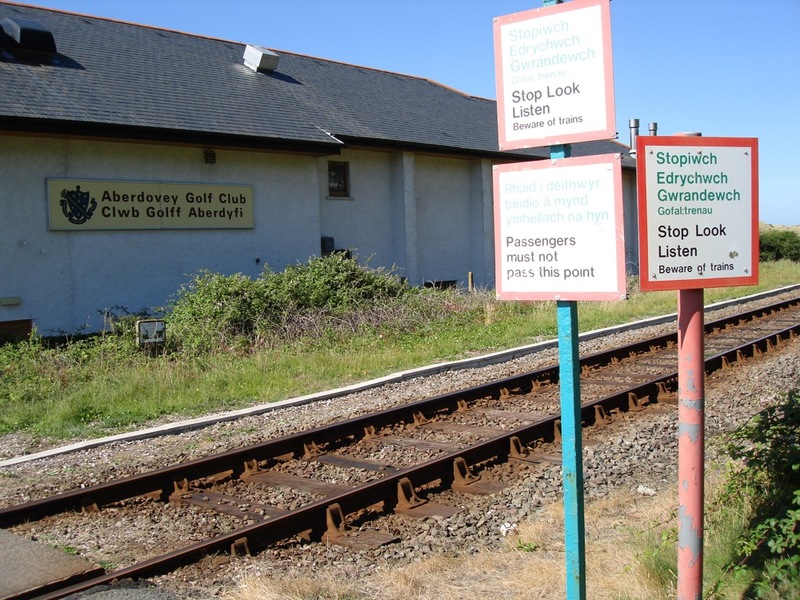 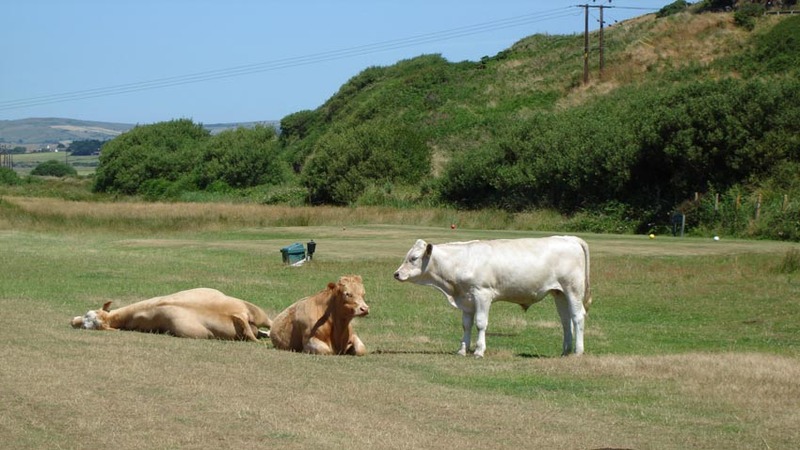 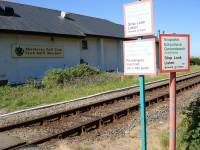 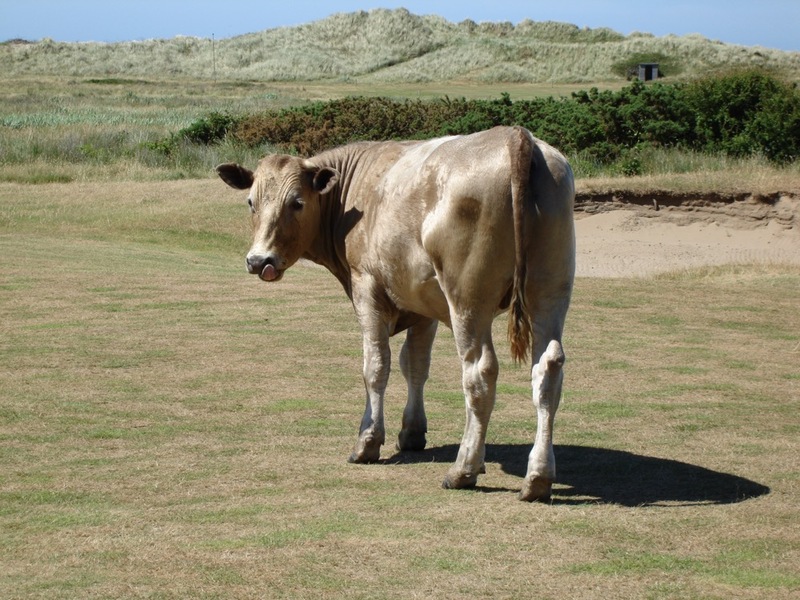 A romantic local will tell you that not a lot has changed in the 100+ years since Aberdovey Golf Club opened and indeed the course still has the traditional railway line along its inner boundary, a notorious sleepered bunker, a blind par-3, and lifestock grazing the links. 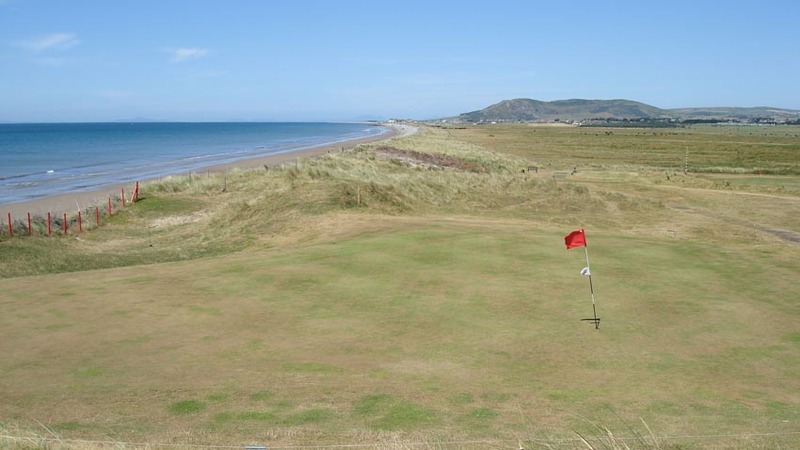 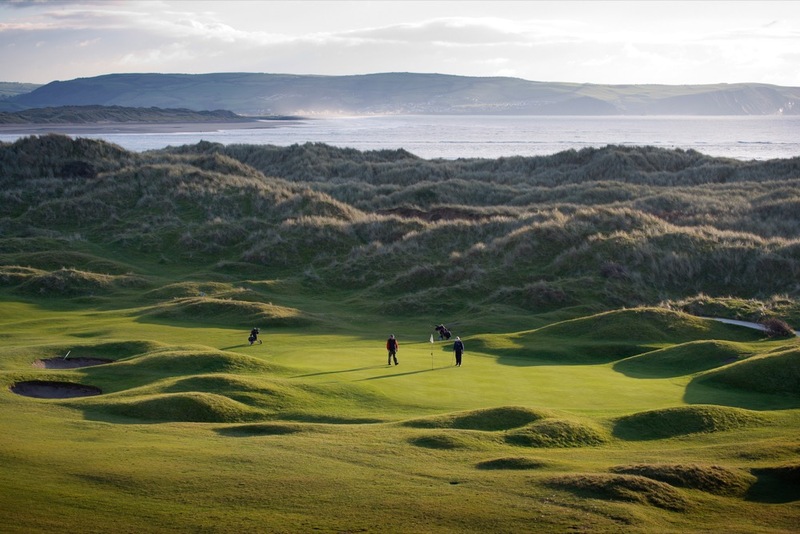 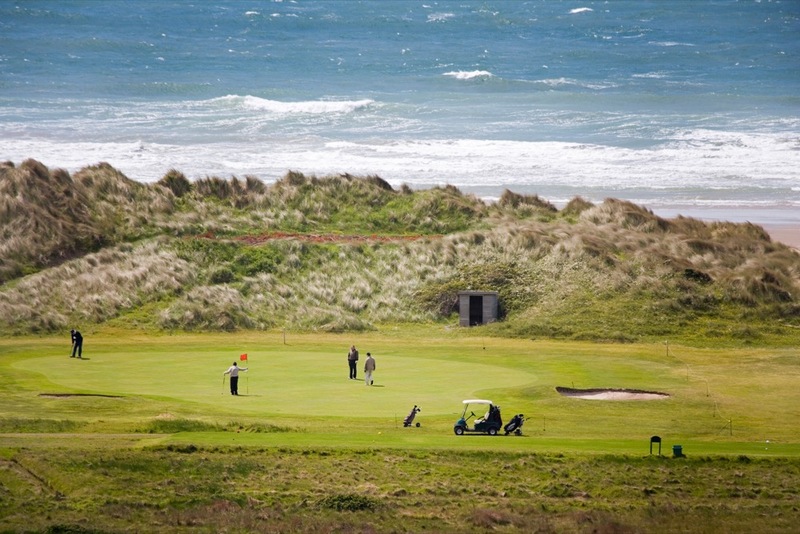 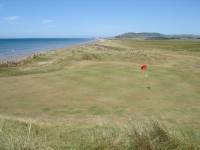 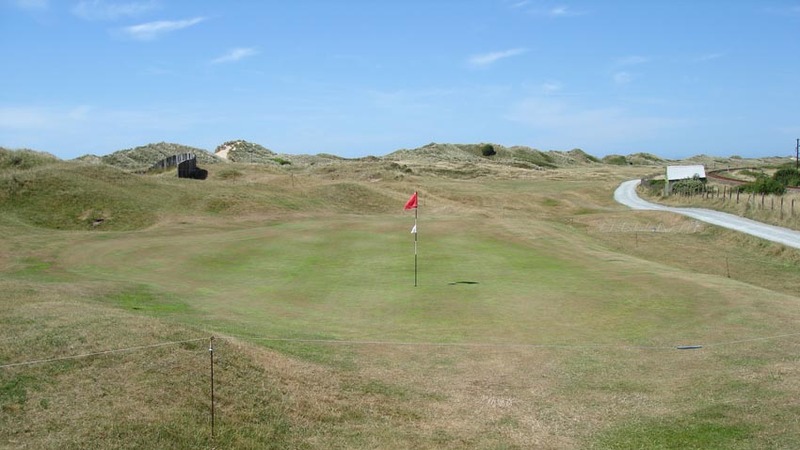 The highlight at Aberdovey Golf Club is the 12th, a classic links par-3 along the sea, with the green exposed to the seaside winds high atop a dune. 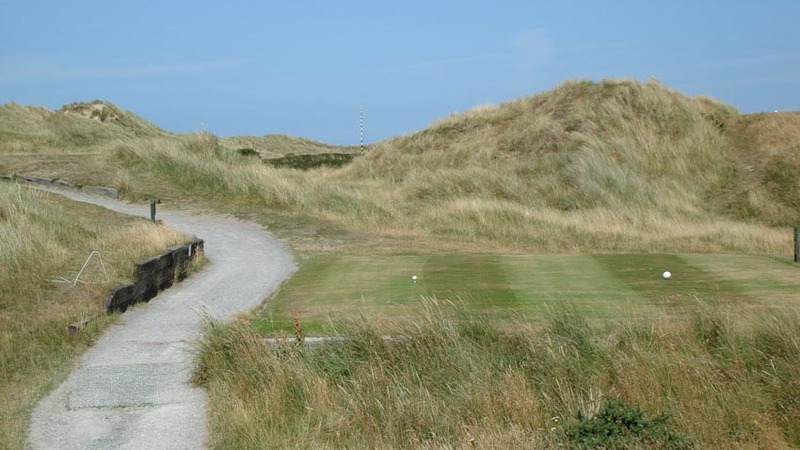 Not to be outdone is the straight-from-Prestwick 16th hole, Aberdovey Golf Club’s “Road Hole,” running hard along the old railway (offering an easy trip down for the day from Harlech, dropping golfers off at the clubhouse!). 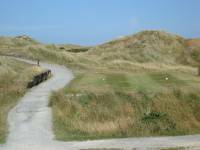 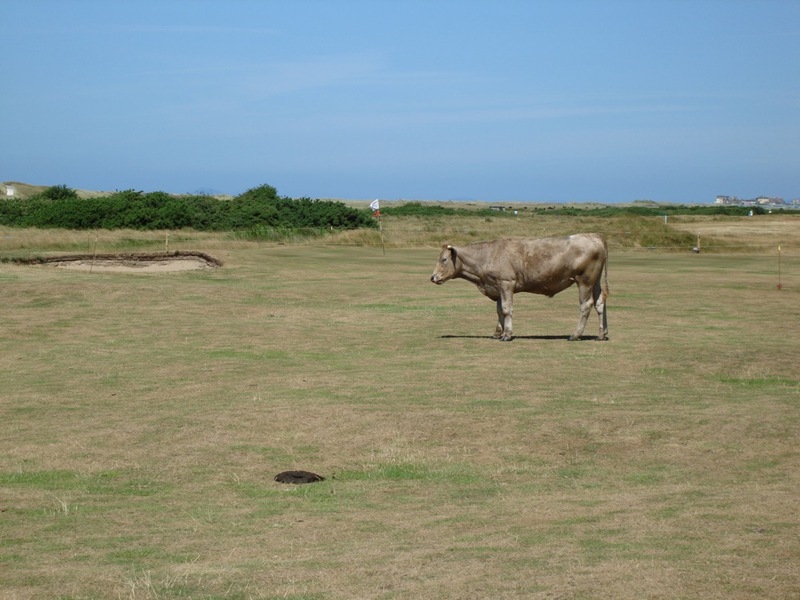 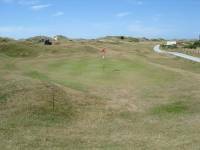 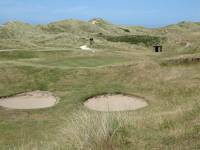 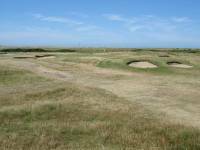 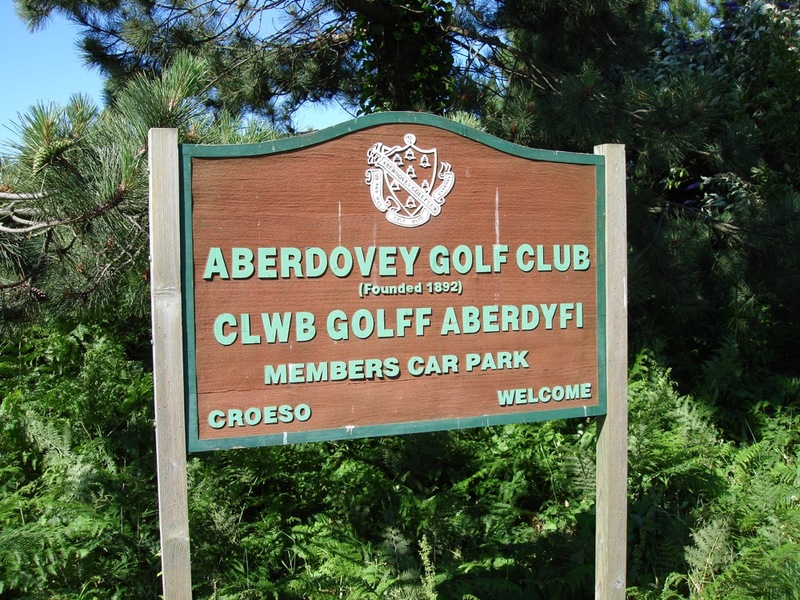 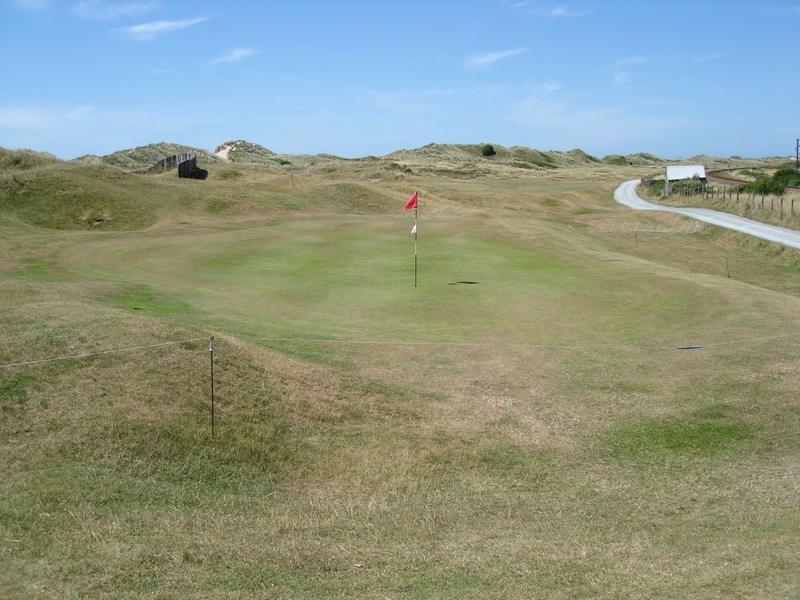 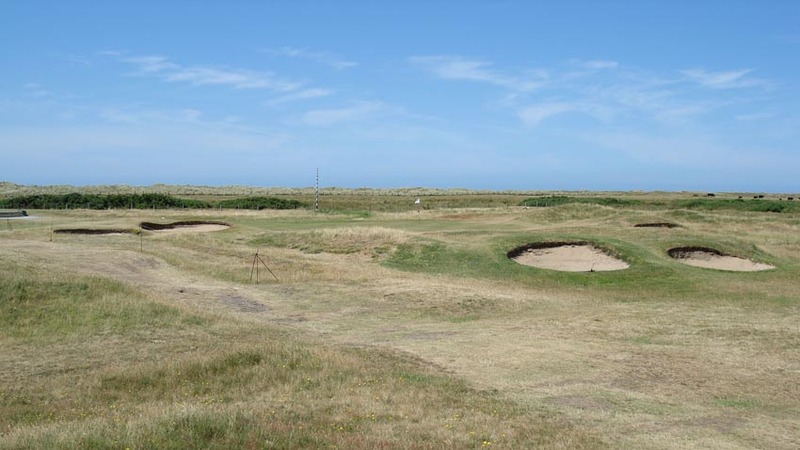 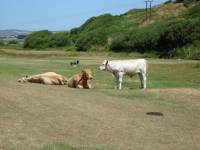 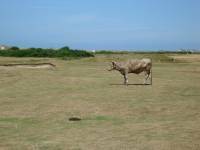 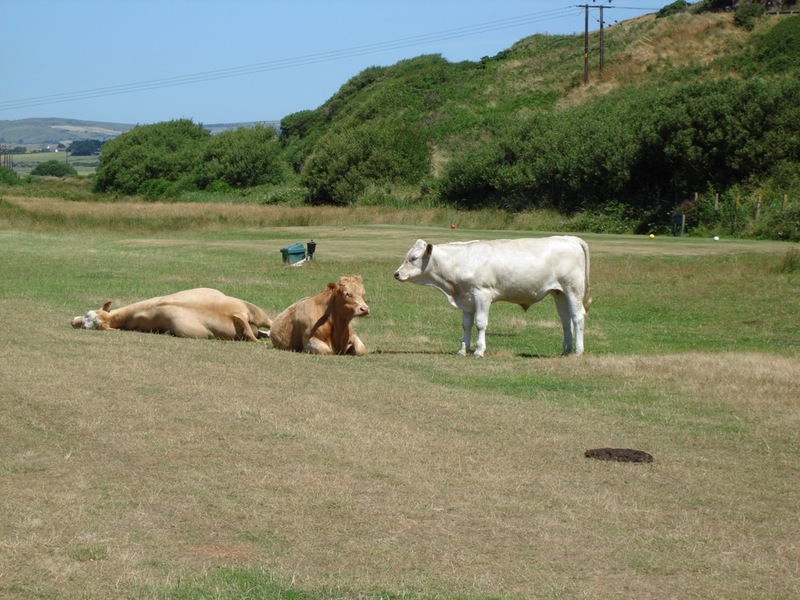 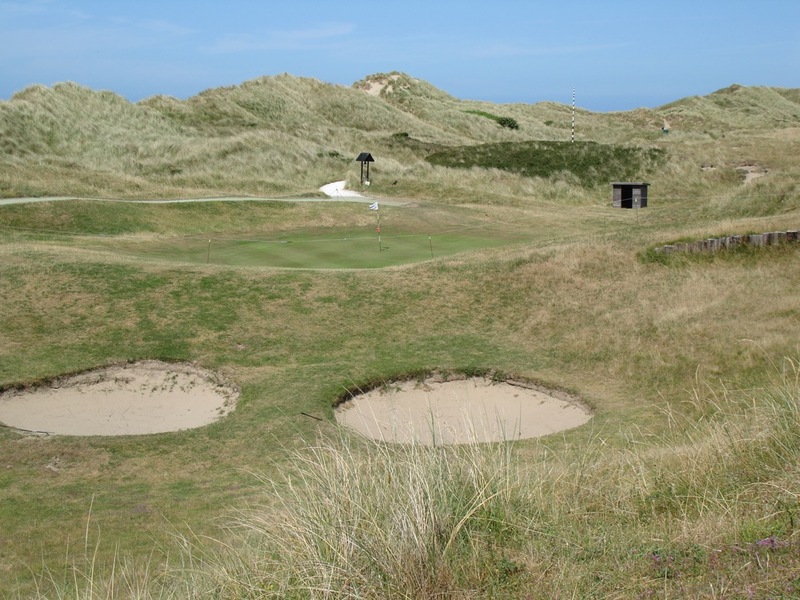 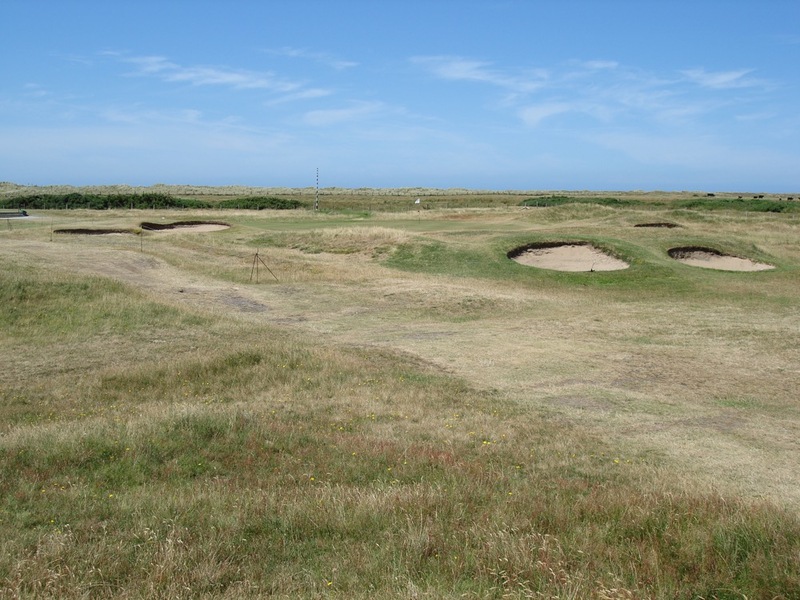 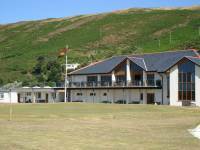 Aberdovey Golf Club in Wales is old-fashioned golf as you can only hope to have the chance to encounter! 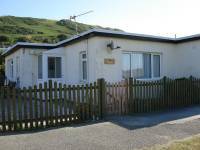 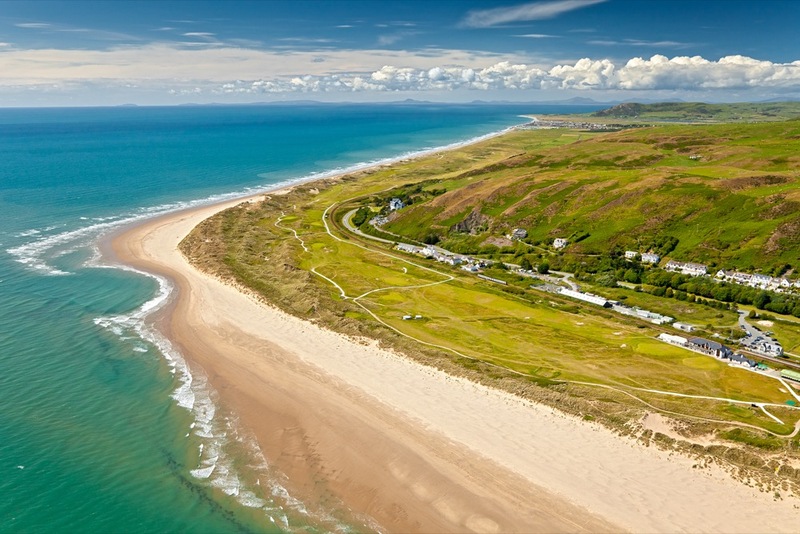 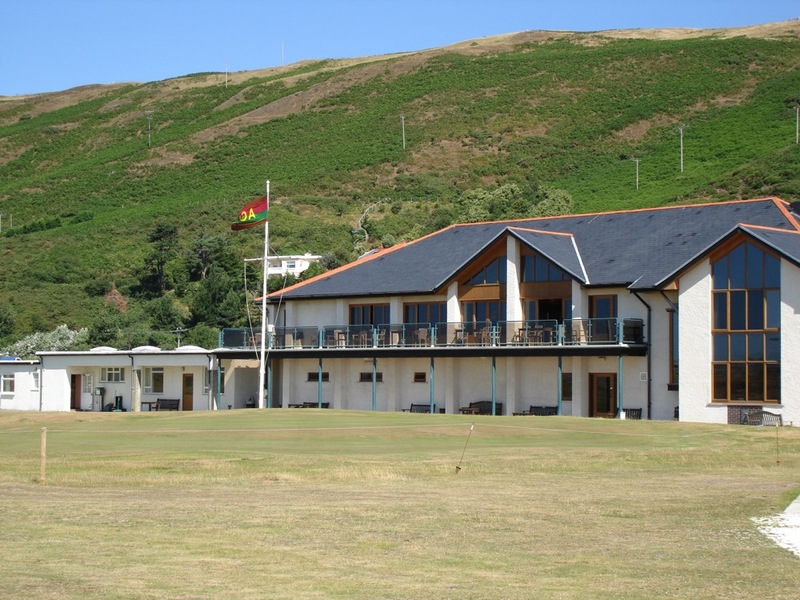 You might even consider a stay in the Aberdovey Golf Club clubhouse in the comfortable dormy rooms, wonderful value for money and affording the opportunity to go home from your Wales golf vacation feeling much like Bernard Darwin did about this wonderful old Aberdovey Golf Club links!